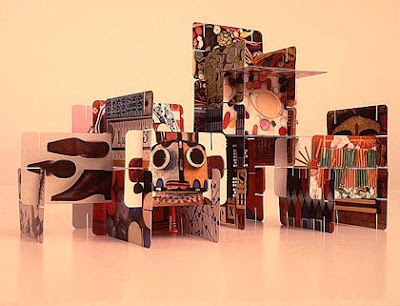 This, my first blog post, is inspired by a quote form Charles Eames, a mid-century designer who, along with his wife Ray, changed the face of American culture. He is credited with stating that "eventually everything connects". This is something that he firmly believed and practiced. He was trained as an architect but gained notice as a furniture designer, industrial designer, then as a film producer. "Eventually everything connects..." As an architect, it has taken me many years to become enlightened to this truth. 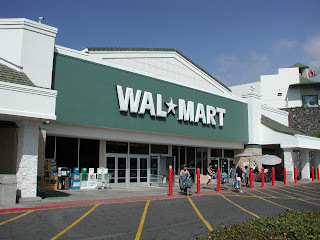 The purpose of this blog is to explore architectural connections.....to everything. and form, and pattern, and product, and fashion, and the list goes on. I long subscribed to a common definition of architecture, such as what you get if you google "definition of architecture". Notice that architecture is defined as the art or practice of designing and constructing buildings. I contend that most of what pervades our physical environment is derived from the "practice of designing and constructing buildings". We've become quite comfortable with concept. Architecture is the shell, what's inside is interior design, and what's outside is landscape architecture. By logical extension, the architect's role is to deal with the shell, the interior designer's role is to deal with whatever is inside and the landscape architect's role is to deal with whatever is outside. Distinction between the roles is evident. The outcome is usually less than desirable. Conversely, a regrettably small portion of what permeates our physical environment results from the "art of designing and constructing buildings". This small portion is where we usually find truly inspiring works of architecture. In recent years I have begun to notice that these inspiring works of architecture by architects are also considered successful works of interior design and successful works of landscape architecture by other design professions. In the creation of these works, the architects were either unaware of the distinctions between roles or just didn't care. These works are not about distinctions, they are about connections. 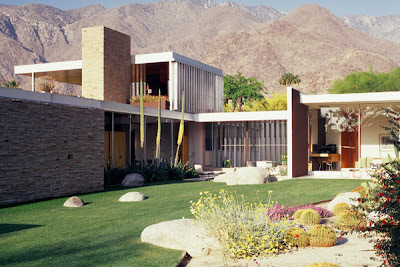 Consider the example of Richard Neutra's Kaufman Desert House. The stepping of horizontal planes mimic the surrounding landscape. The planes hover above the landscape on sheets of glass, or are supported by native stone which seems to grow out of the site. The strong horizontal composition is accentuated by the verticality of natural plants and man-made architectural elements such as columns, doors and sunscreens. The floors seem to extend beyond the wall in the form of lush sod. From the interior one can appreciate the seamless transition to the exterior. Where one ends and the other begins is hard to discern. Natural materials from the exterior are pulled inside and man-made materials from the interior extend outside. 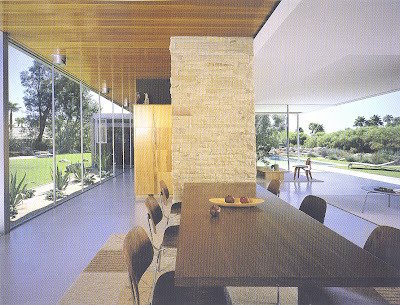 The furniture (much of it by Eames) is simple, planar, and warm. Views to the surrounding environment are carefully considered and framed. What can we take away from this example? I am convinced that this work is so satisfying because the architect takes advantage of a myriad of architectural connections, not limiting his role to the design of the shell. In doing so, he creates a work that is satisfying on a variety of levels. In the next few months I will explore the connections between architecture and the environment, the garden, the neighborhood, interior design, furniture design, product design, fashion, art, sociology, psychology, and more. Join me next month as we look at the really big picture, the connection between our inner and outer worlds, in my blog post......Nesting and Perching. Let me be the first non-family member to congratulate you on this new blogging venture. You have a great conceptual base (which some blogs lack) and the potential for many informative and inspiring posts. I look forward to the series and I hope to "connect" with you soon. Darryl a thoughtful piece well done. Poor old Wal Mart, at least that building has a visible roof line and some articulation, sadly those store fronts are often just glass facades and advertising hoardings above. I look forward to furure posts. You`ve made an interesting observation. There is a definite connnection between architecture and advertising. This is nothing new. The Woolworth Building was dubbed the "cathedral of commerce" almost a hundred years ago. Hmmm.....you`ve inspired a future blog post! Thomas and I just watched "Eames". Because I am my mothers daughter... I fell asleep half way through it. But, of what I did see I loved. It reminded me of you!